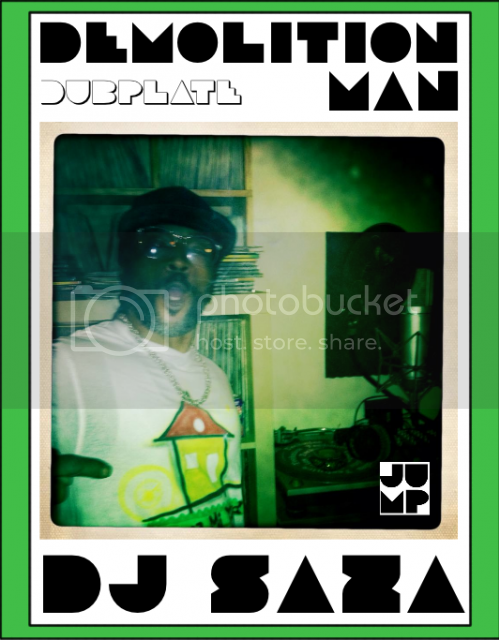 Brand new ragga jungle dubplate from the man DEMOLITION MAN - Dubplate for Dj SAZA (jumpjump/tokyo) : the FIRE anthem !!!!! It started when he went to Jamaica as a child and became musically enlightened. From 1983 – 1993 Demo was a key emcee on the sound circuit, first with ‘In Ting Hi Fi’ and then ‘Justice Sound’. While living in the U.S for a year in 1993, he went on a three day tour with Bounty Killer, Lady Patra, Roundhead and Ninjakid. This tour signified the evolution from Wayne Young to Demolition Man. 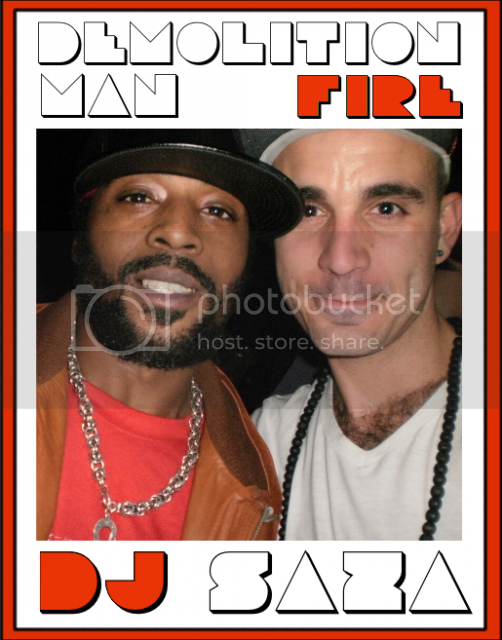 In 1994, Demolition Man collaborated with producer Terry T on a track called ‘Fire’ which was released by Prizna, and became an international hit charted at #33 in the National charts. It was now time for Demolition Man’s journey to really begin. In late 1994 Demo met Solo Dan who took him under his wings. Ras Solo was greatly responsible for teaching Demo about production, teaching him how to use Atari Cubase and being a positive Ras Tafari elder in his livity. It was 1996 when he decided to become a Rasta practicing Rastafari livity, he also started to develop as a producer and started touring as an artist. In 1998, Demolition Man embarked on a spiritual journey to Africa, the motherland. He was blessed with the opportunity to perform in Sierra Leone, Freetown at a peace concert and in Gambia alongside other artists' such as Sweetie Irie, Lorna Asha and Richie Davis. In Late 2001, Dem Lott was formed. They launched a tune called, 'Dem Lott's Here Now' on a garage production produced by Demo. The group achieved radio and television success and filmed a video for their tune ‘Weekend Inferno’ which aired on Channel U. 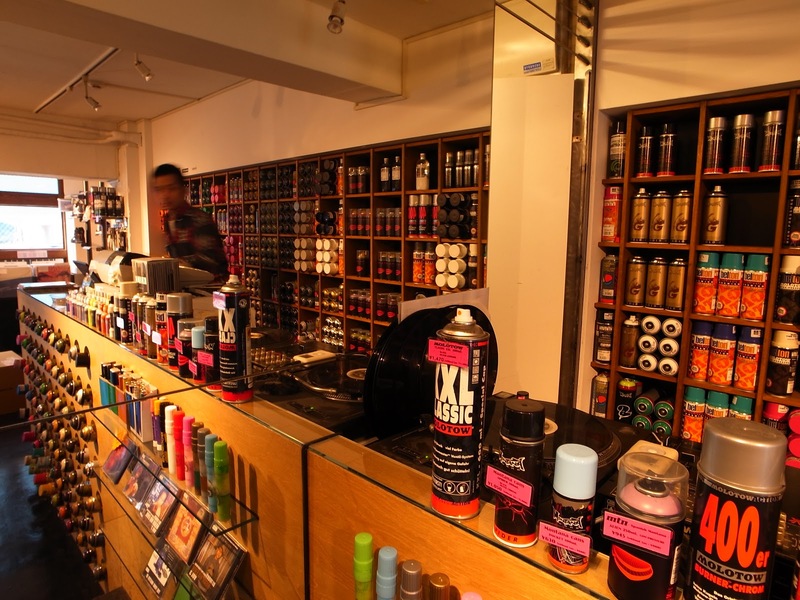 “I still kept touring doing PA’s with DJ Vadim from the hip-hop circuit in Germany, Russia, Dublin, Norway, Sweden and Greece and Terry – T and Dj Souljah on the jungle scene in Spain”. That spring, Demo was introduced to Theatre Royal Stratford East, to teach young students music production towards their GCSE’s. Then in April 2003, he took part in a hip –hop musical called 'Da Boyz' which was extended to eight weeks due to public demand. Toronto, Canada was Demolition Man’s base from 2005 – 2008. During this time he still toured and performed in the U.S, Trinidad, Europe and Canada. Demo was a part of all the major Reggae/Ras Tafari events put on in Toronto such as; Jamaica Day with headliners Tanya Stephens, Horace Martin, and Professor Nuts among many other Reggae greats, Rootsbana, Ethiopian Christmas Celebration, and at Borough Day in Trinidad, West Indies with Jah Melody and Humble, just to name a few. He was featured at many other guest appearances at both cultural and Jungle/Drum n Bass events. Demo went on tour and performed across Canada, headlining sold out shows and festivals in cities like Vancouver, British Columbia with DJ Capital J and DJ Slip n Slide from Toronto, Calgary & Edmonton, Alberta, Montreal, Toronto and Los Angeles, California. It was in 2006 when Demolition Man lived one of his childhood dreams. He travelled to Kingston, Jamaica to go and record what would end up being 38 tracks in the legendary King Jammy’s Studio. “It was amazing. I stayed for a month in Dunkirk, Red Square but I went studio every day. It was a challenge for me, I had to make up three tunes a day and I hadn’t put pen to paper to write lyrics since ’97! I got to voice for Jam 2, Baby G, John John and the great King Jammy. Special thanks to Uncle Mike, the engineer who worked with me every day. That was a big inspiration for me.” King Jammy then released the single ‘Inna Mi Yard’ on The Taxi Rhythm which was premiered and played on radio stations in Jamaica. In January of 2008 - 2010, Demo went on tour with Jacky Murda of Chopstick Dubplate to Kishinev, Moldova, Kiev, Ukraine, Yekaterinburg , Moscow, Russia, Bulgaria, Latvia, Belgium and it ended in Bristol, England. Demo also continued to perform with other Jungle DJ’s and artists’ such as; London R&B Artist Chyna Soulstar, DJ Souljah, Terry T from Knowledge and Wisdom, Jacky Murda, DJ Aries, DJ Cab from France in countries such as; Austria, Germany, Italy, Spain, Greece, Slovakia, Poland, Romania, Holland, France, Switzerland, Sweden, Japan, Manchester, Liverpool, Birmingham, Bristol, Cambridge, Brighton, Suffolk, and London, UK. In February of 2010, Demolition Man filmed his video for his smash hit single ‘Jungle Buss Me’ which was produced by Potential Bad Boy and the single will be released by the legendary Jungle label, 3rd Eye Records in the UK. They are currently collaborating on various musical projects and tours for the album. Demolition Man then went to Toronto, Canada and filmed a video for a track that he recorded called, ‘Mr. Beer’ for Hifana Connect, a major label and crew in Tokyo, Japan. The video is set to be aired on major television stations in Japan and throughout the worldwide web. “I’m always working on my music, whether I’m visiting my family, on vacation or on tour. It doesn’t matter, I take my entire studio with me, so I can voice and build tunes, and I have about four hundred tunes. I make music every day, apart from being a father...this is my full time job.” Never forgetting where he came from, the time has arrived for Demolition Man to make a lasting impression in the minds' and hearts' of true music lovers' on an international scale. Music truly gives one the opportunity to spread positive messages and can break down barriers and eliminate negativity. “Demolition Man is here to demolish all evil things. I try to sing tunes that can teach the youths and show them a better way.” Now widely known for his ‘fast tongue, motor mouth’ style of spitting lyrics, he is also known for his massive Jungle tune ‘Fire’. Dubbed by many as; one of the key Jungle anthems of all time. Demolition Man’s music has been around for more than two decades and his passion for the creation of music is everlasting. Whether it is at a peace concert, rave, stage show, charity event or at the studio his creativity, focus and determination can be seen, felt and heard. Demolition Man's destiny is to make music. Of all love affairs, this is surely one that will last forever. Nothing can out this lyrical fire!